TOTAL PRAISE: Deacon-Jones belts out her winning song inside the National Arena. THEY say the best songs spring from some deep personal truth. Daynea Deacon-Jones has channelled hers into an award-winning spiritual anthem. 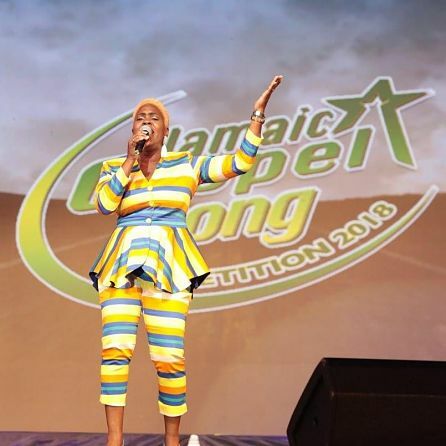 On Sunday night, Deacon-Jones, a born-again Christian, emerged winner of the National Gospel Song Competition inside the National Arena, in front of a supersized audience that included tonnes of supporters rooting for her. Her winning entry, “Worshipper’s Heart,” is a confessional and deeply prayerful ode to soul-searching. “It’s my story. My roots were in the church, but then I became wayward. I was one of those lost sheep. 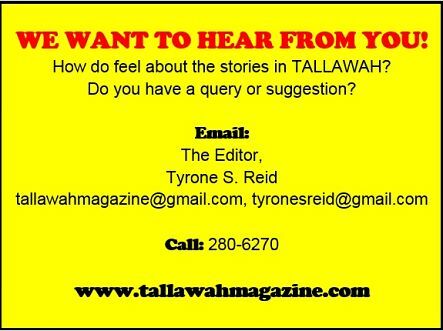 So the song is about me finding my way back to God and asking him to replenish my soul,” she tells TALLAWAH backstage in a post-finale interview, with her friend Opal standing by her side.